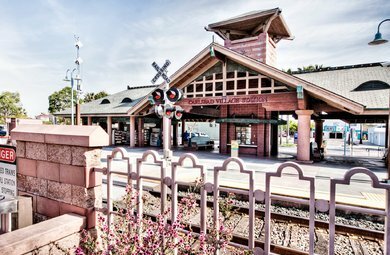 Olde Carlsbad is where the city began in the late 1800's and considered by some locals as the true center of the city. Many of the homes near the coast in 92008 were built before the city was incorporated in the 1950's. 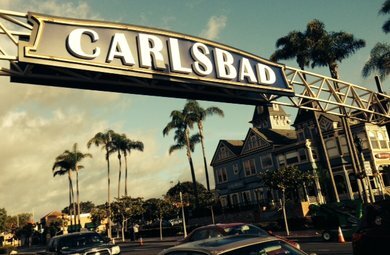 Read more about Old Carlsbad below. What is unique about this section of Carlsbad is the established, beachy feel - a far cry away from the 'tract' homes that sprung up during the construction booms occuring in the 70's, 80’s and present. 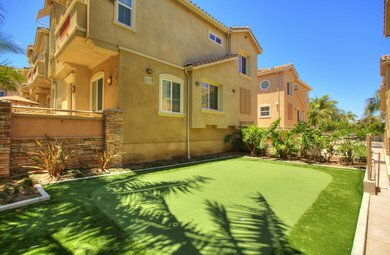 In the last several years, many of the residents have taken the opportunity to remodel their Old Carlsbad estates and have created some of the most desirable property in the city. 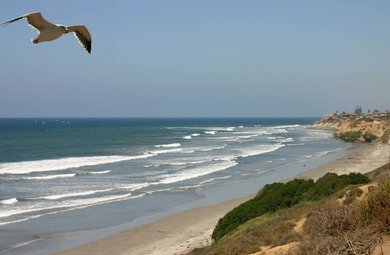 The north coastal section of Carlsbad properties feature world famous beaches (Tamarack, Warm-Waters) and walk to the Carlsbad downtown. 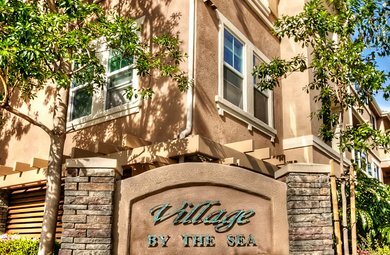 Note: Each property and street is unique in this coastal area of Carlsbad, so choosing an area expert, such as The Lund Team, can really help add value to your home search. Call us at (760) 438-0800 to get started.